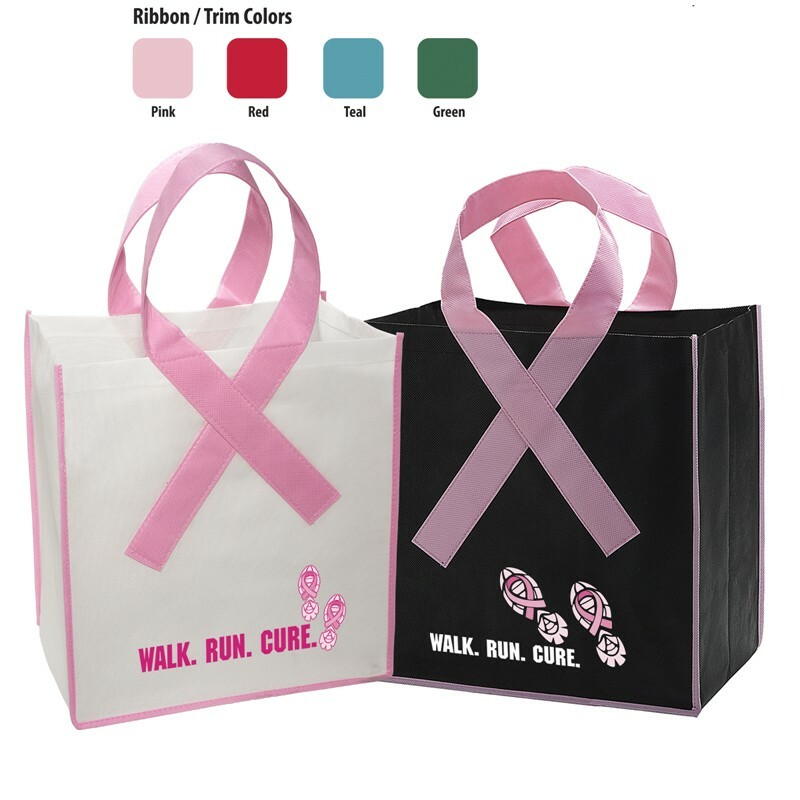 Health Awareness, shape up your promotions and get noticed! 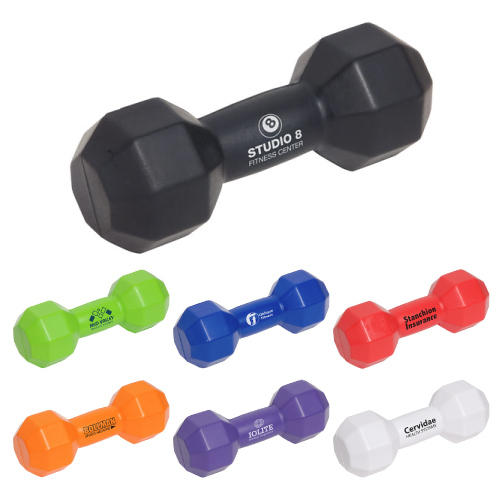 Wellness Gifts and employee wellness programs are a great way to get everyone moving and healthy. 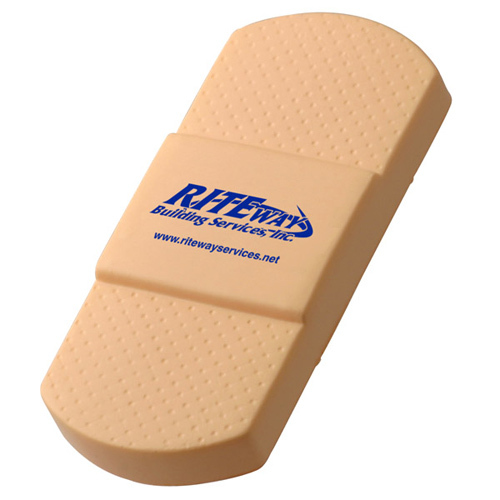 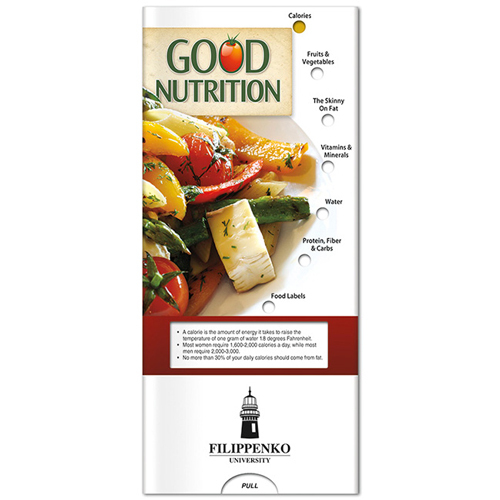 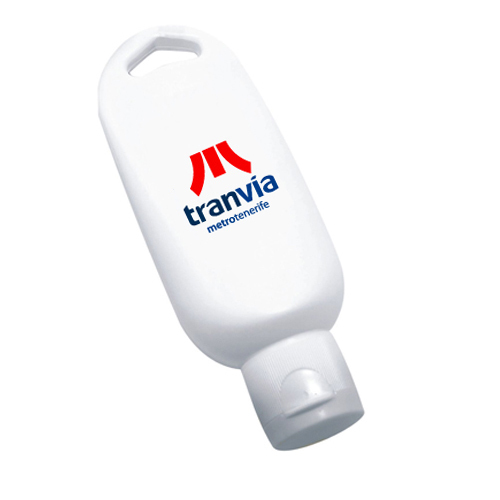 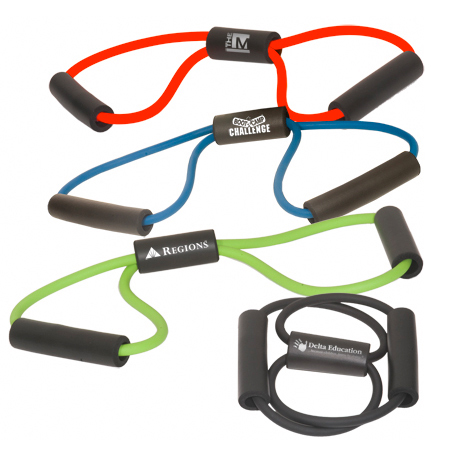 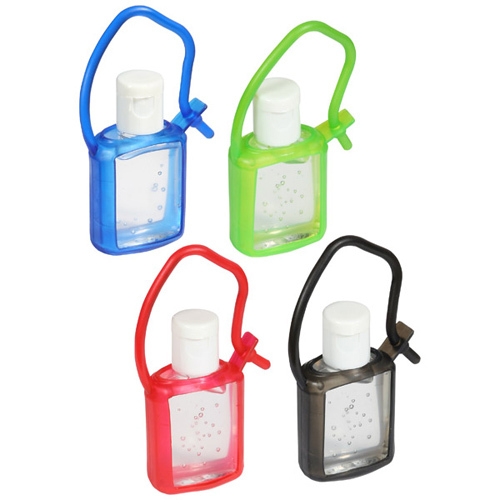 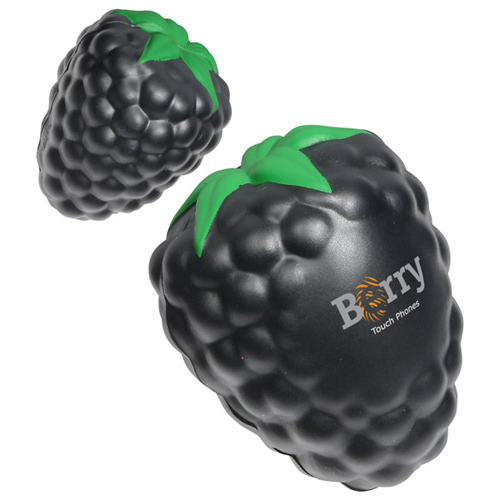 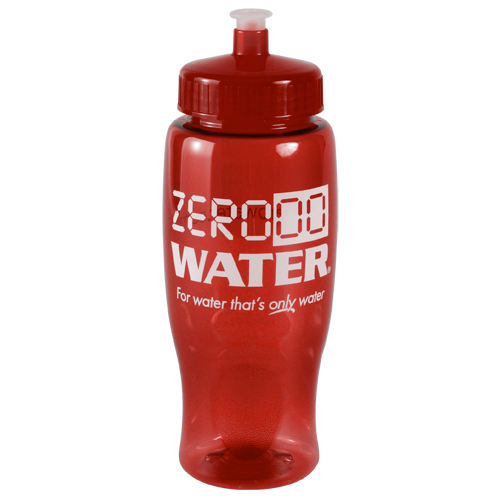 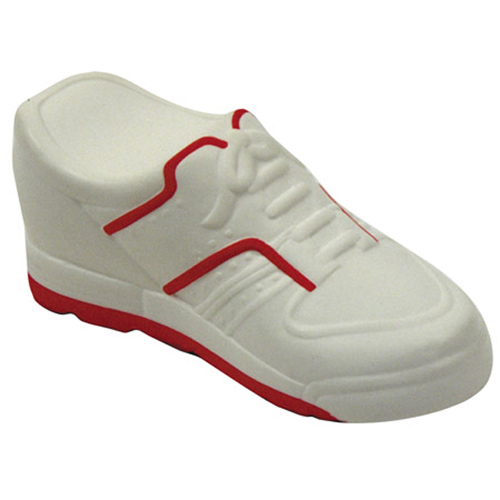 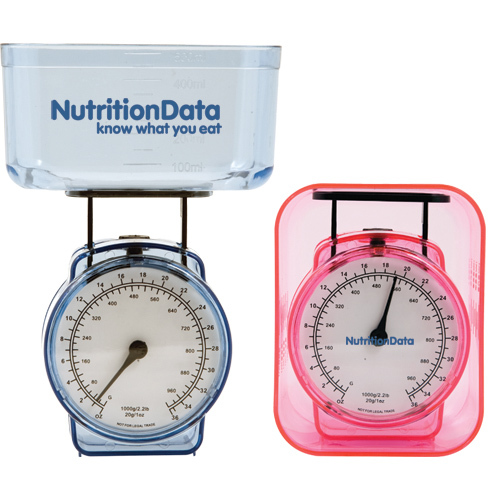 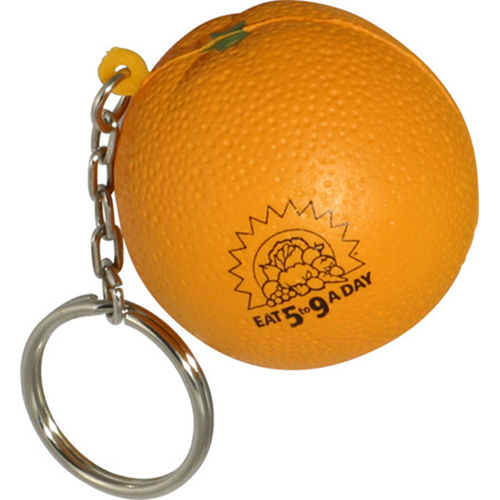 Promotional Nutrition Items keep you on the right track toward a long and healthy life. 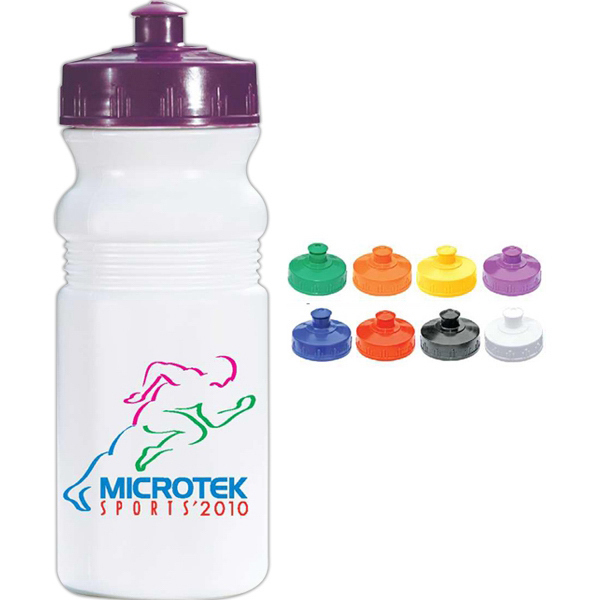 Products for Physical Fitness of all types will have everyone sweating your brand. 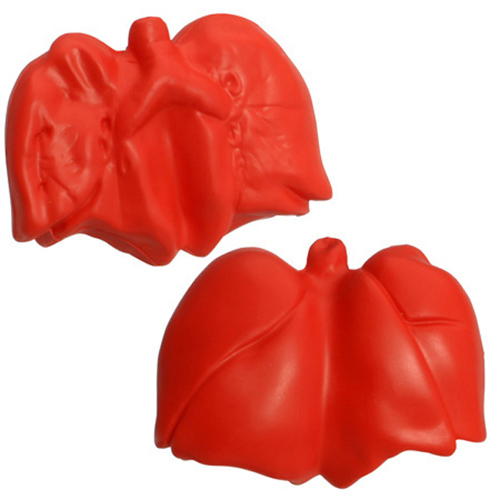 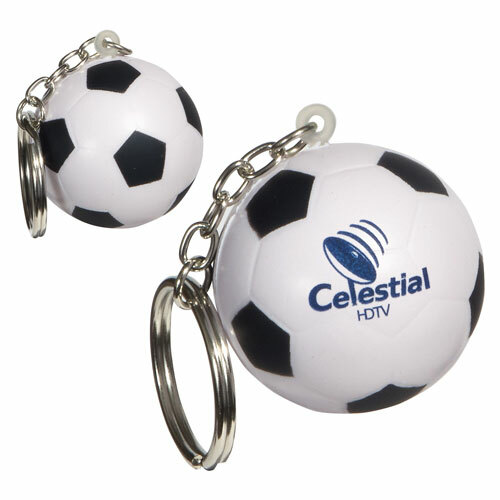 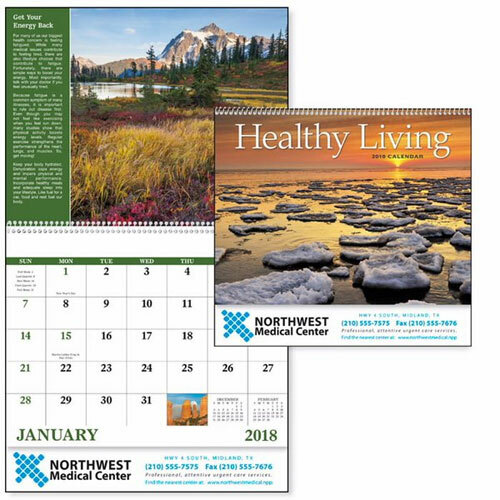 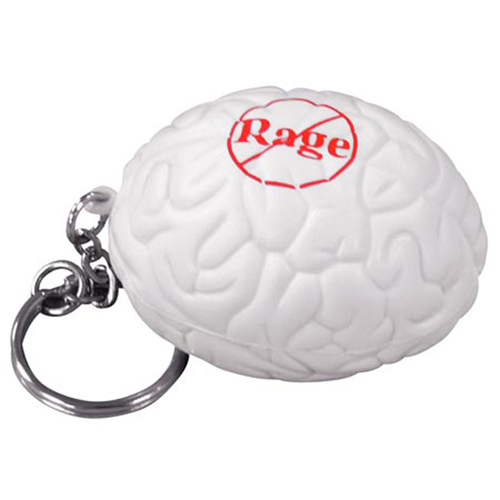 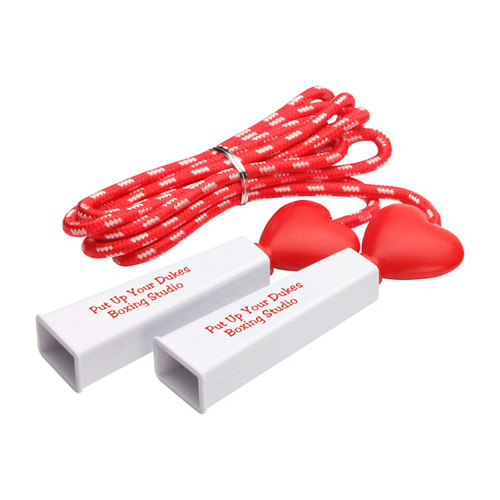 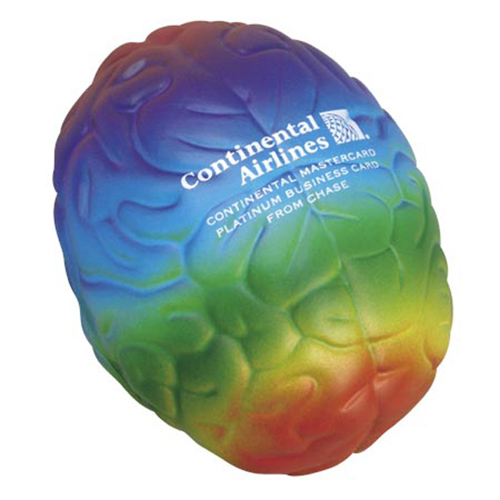 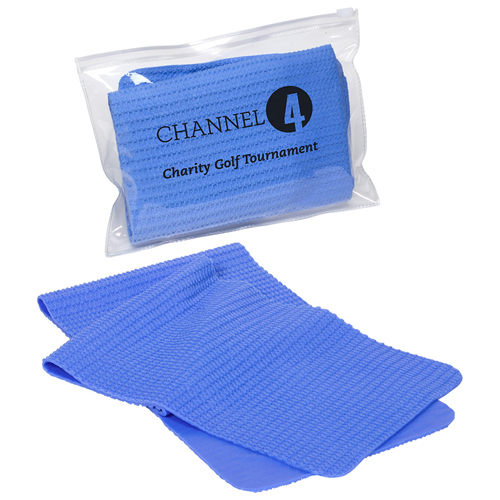 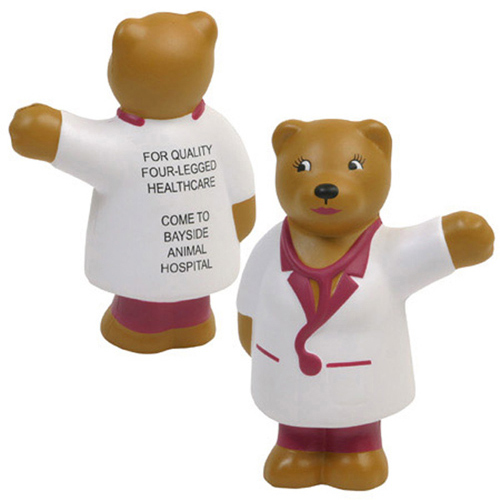 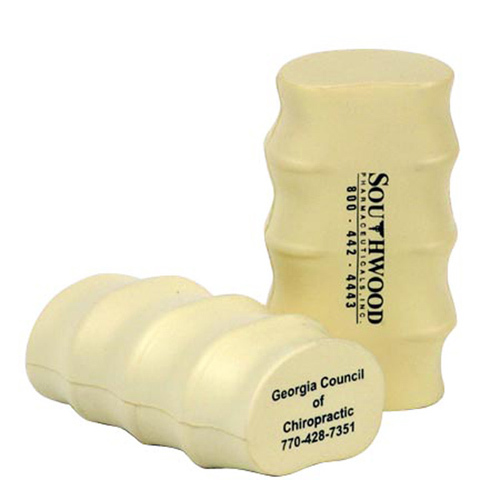 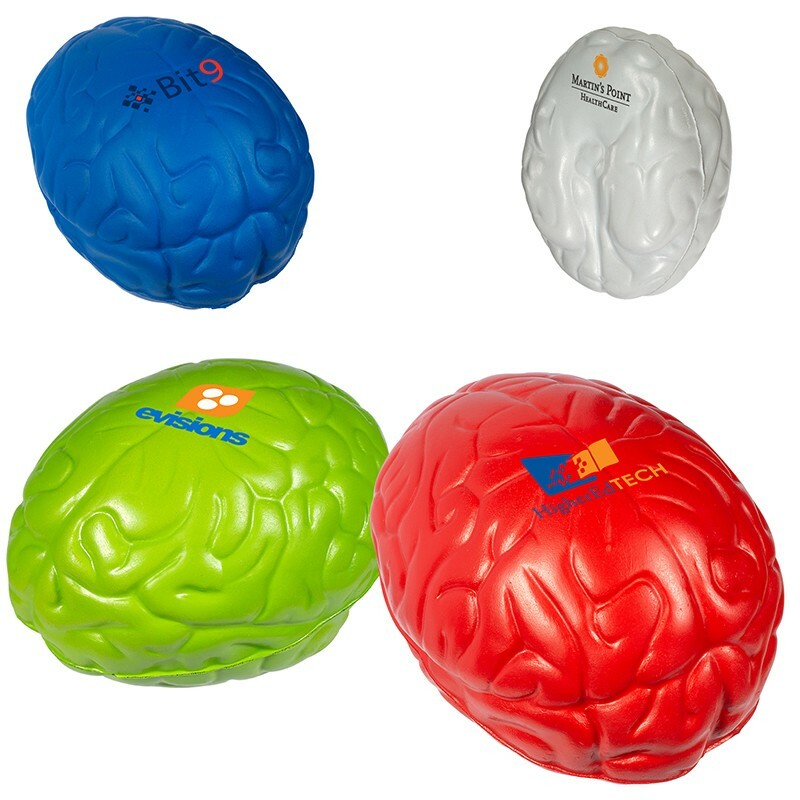 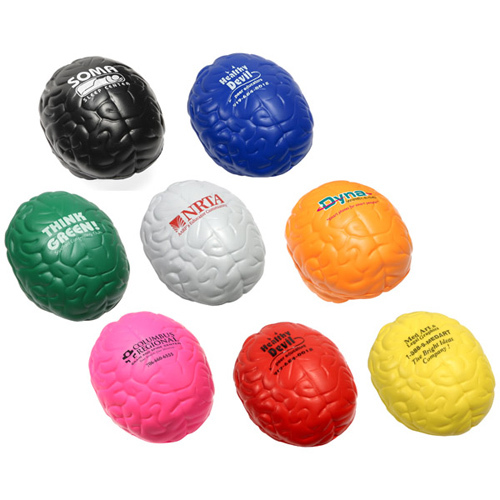 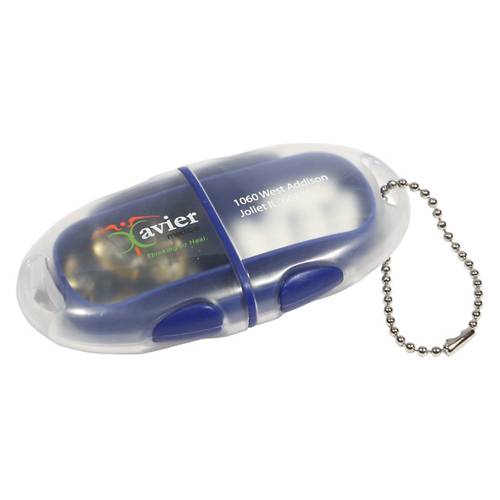 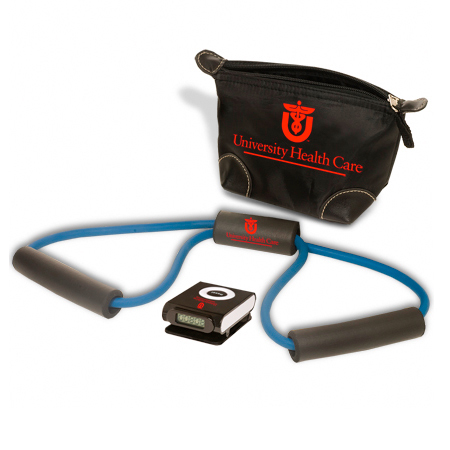 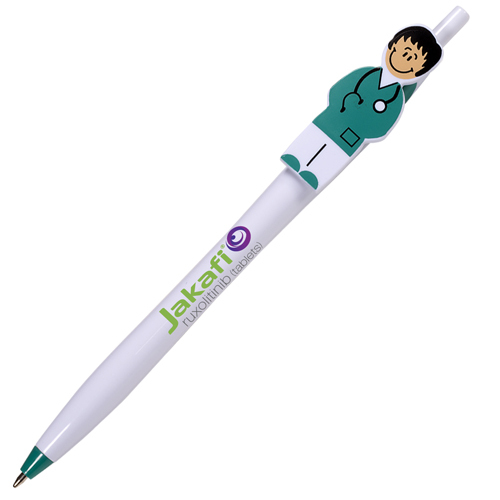 Health Promotional Items for mind and body encourage and create habits for good health. 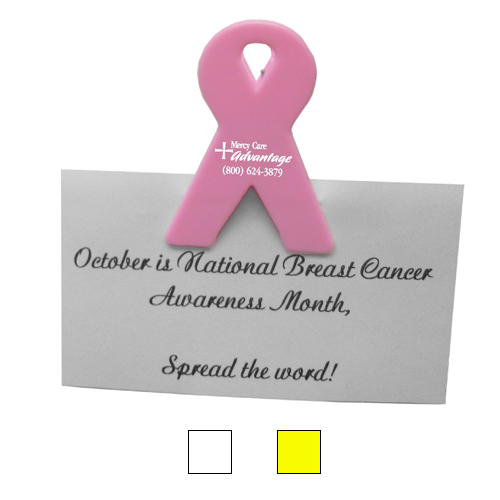 Staying healthy will prevent disease and keep you looking good too! 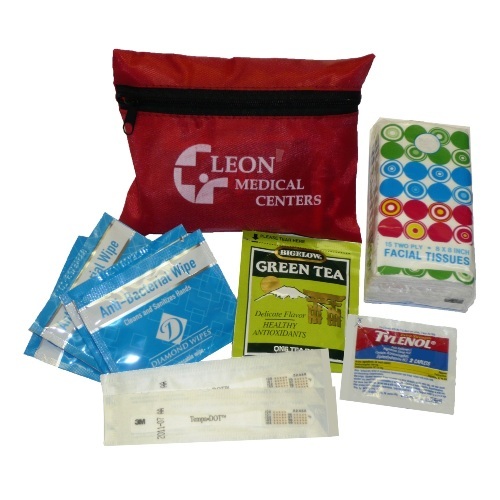 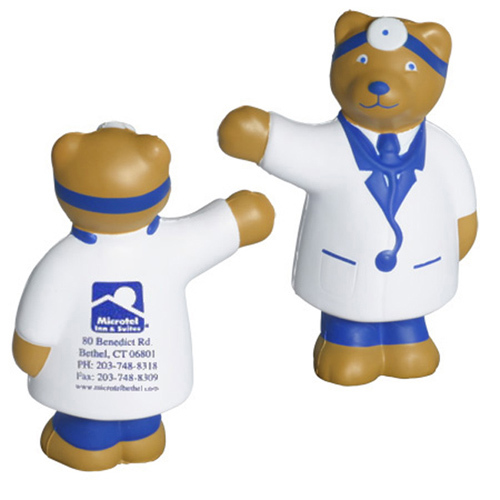 Use Health Awareness giveaways to educate others about health risks. 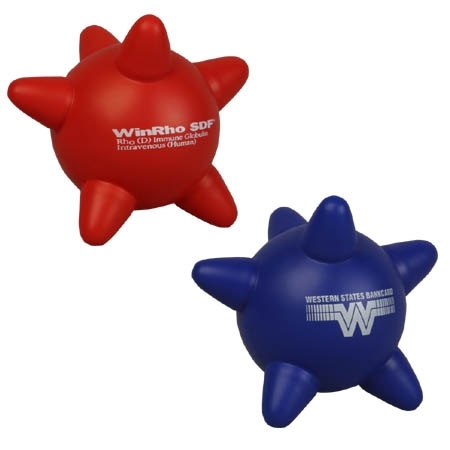 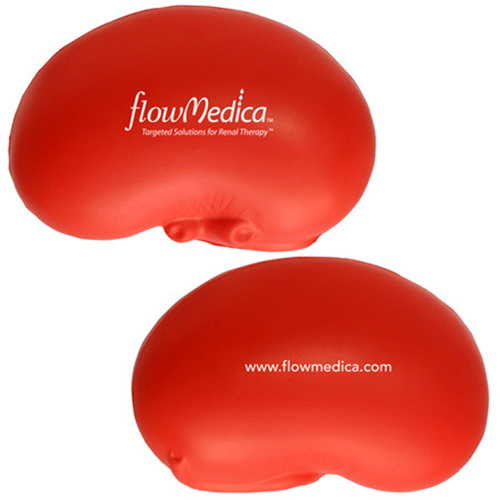 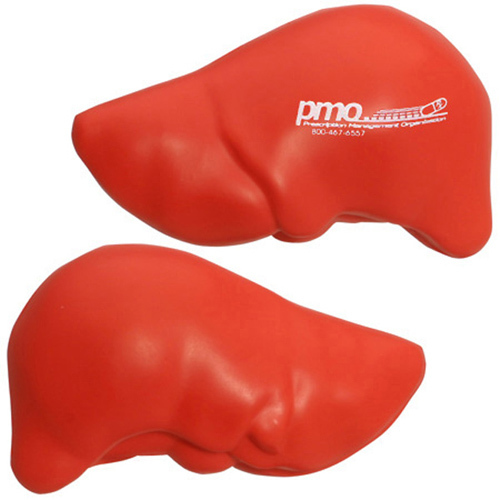 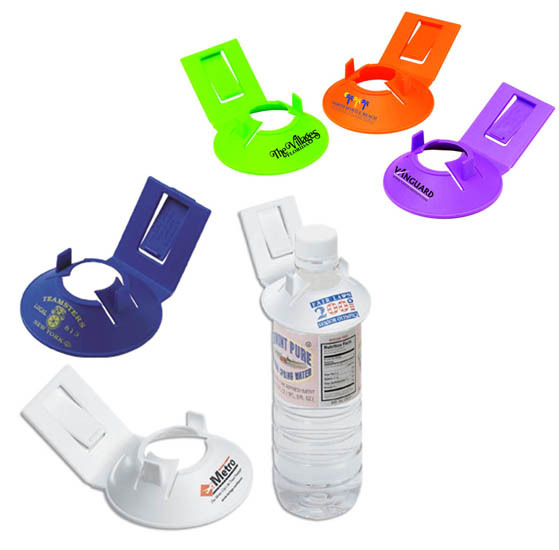 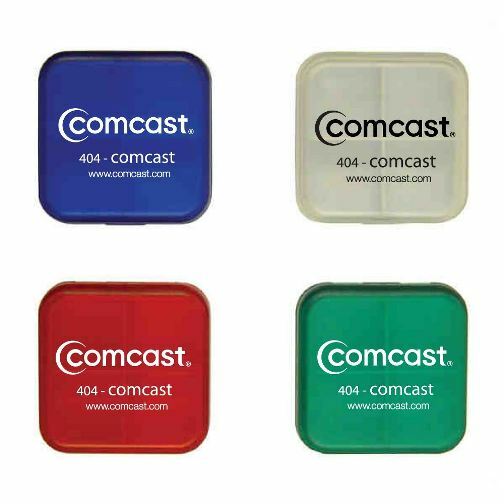 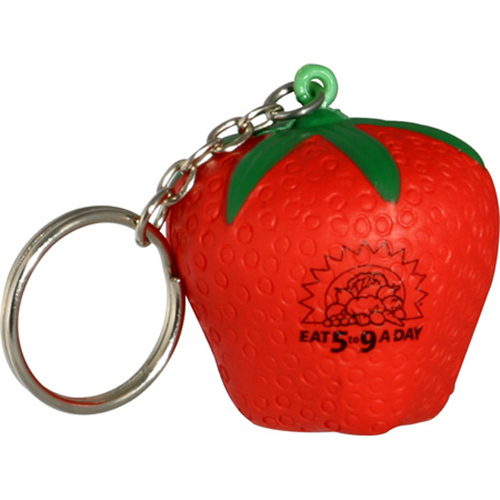 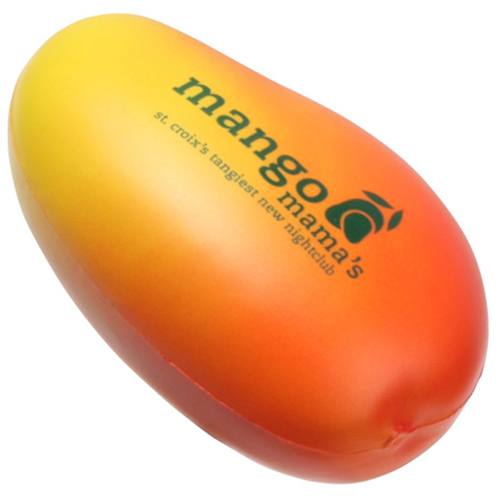 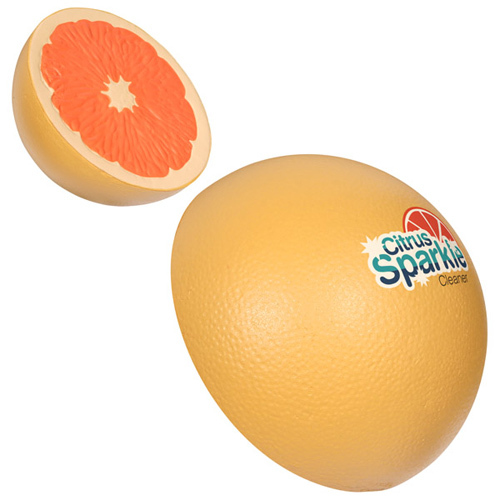 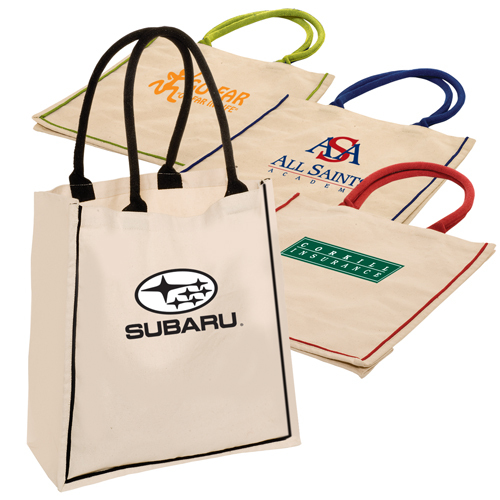 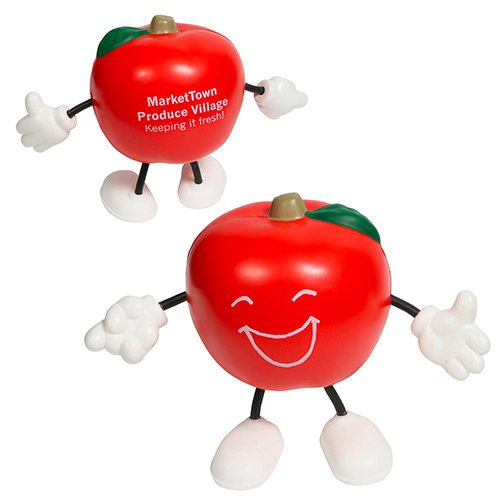 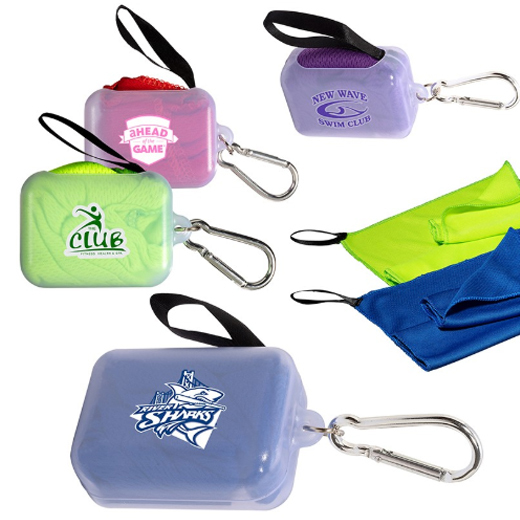 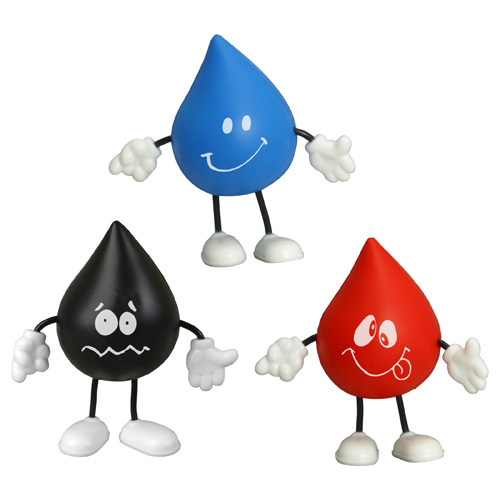 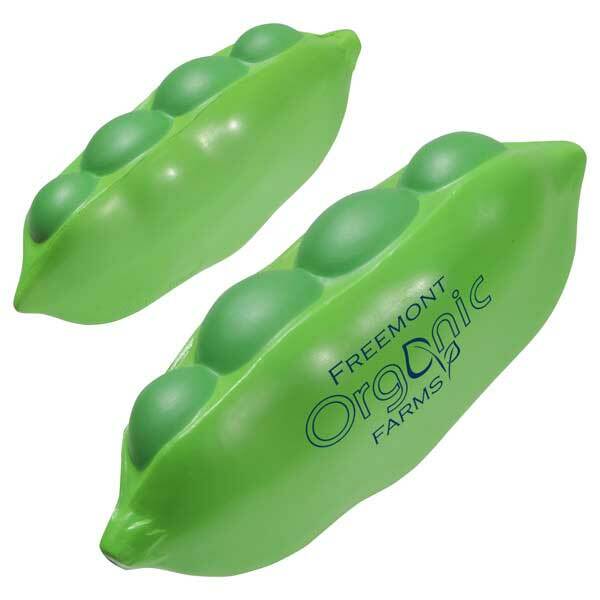 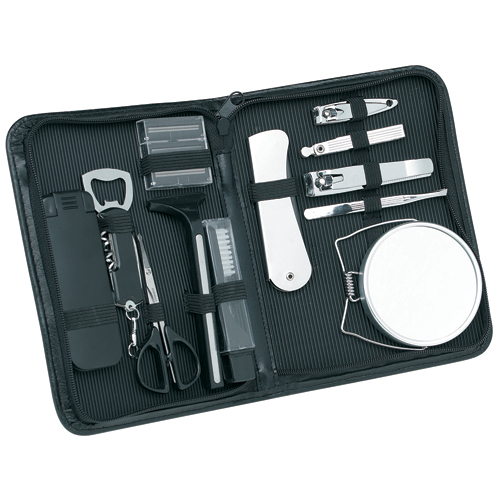 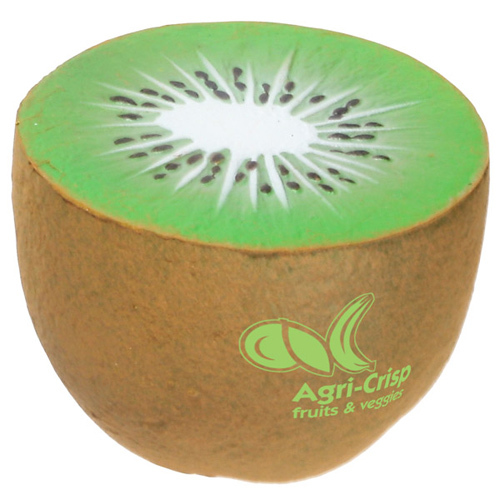 Organize successful health promotion events and campaigns with healthy promotional items! 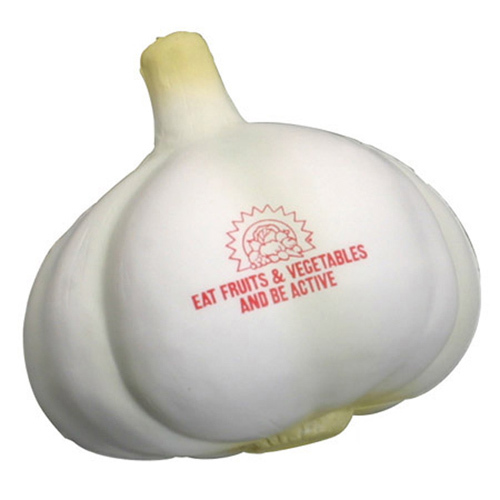 Choose to live a healthy lifestyle. 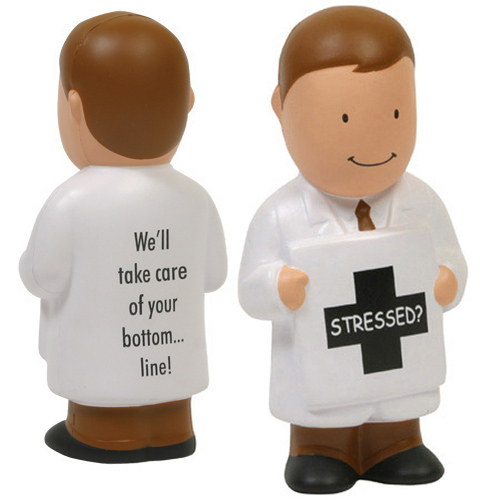 Wellness is the state of well being. 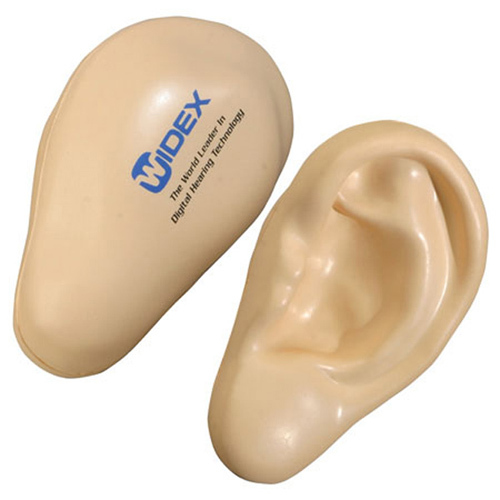 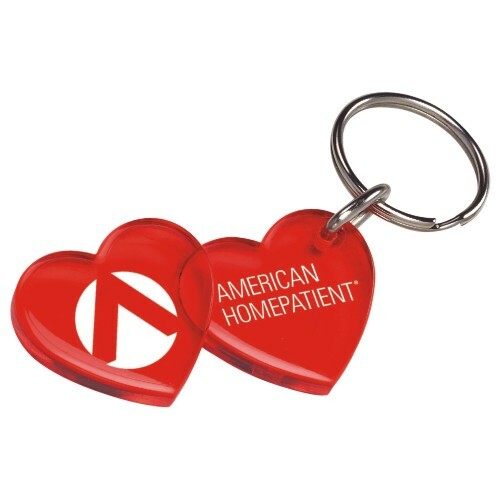 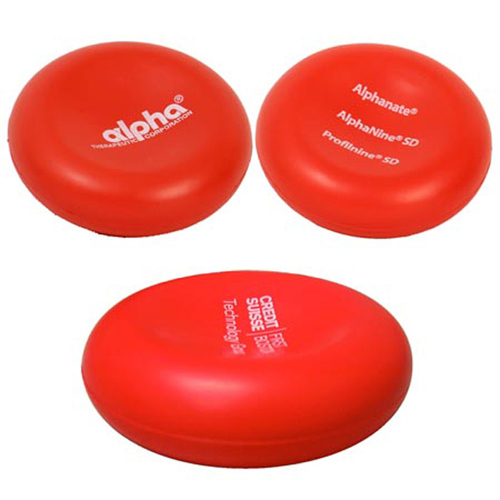 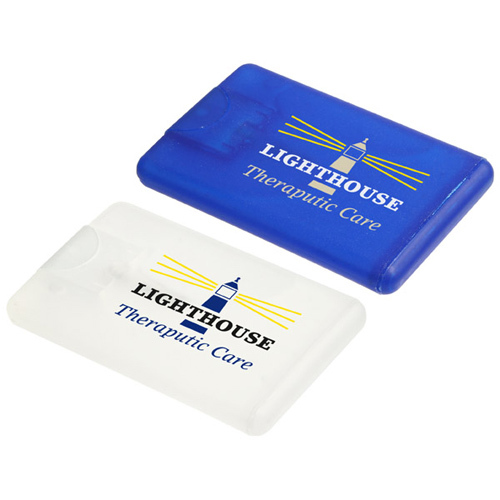 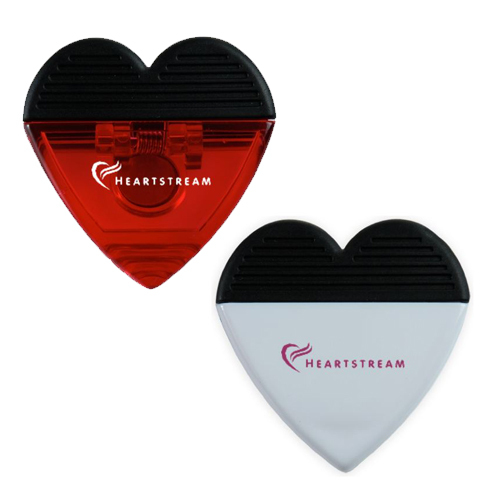 Give a promotional heath awareness product imprinted with your logo or message to promote the process of becoming aware and making choices for a better life. 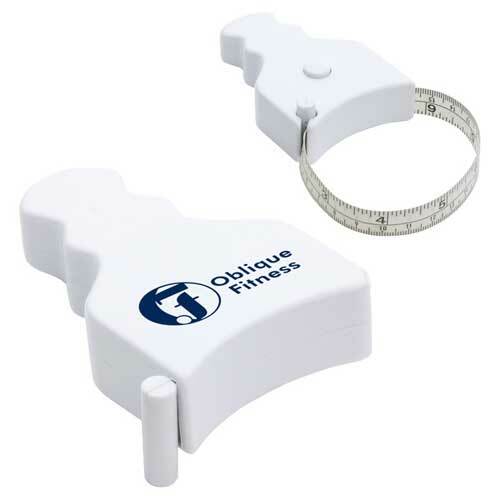 Improvement and awareness is the key to mental, emotional and physical well being. 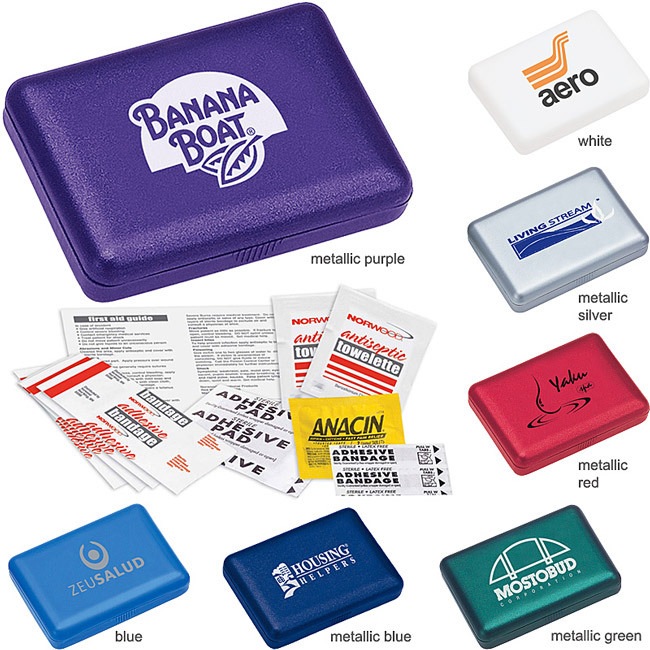 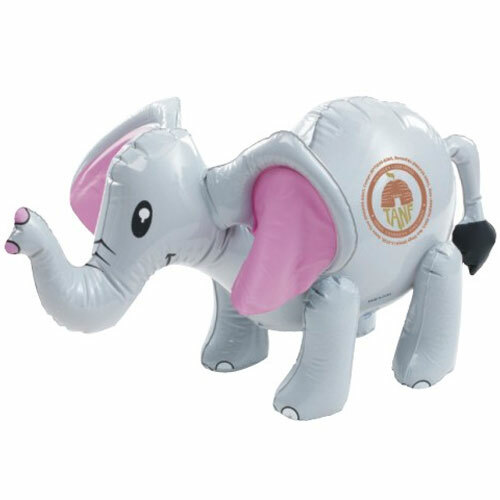 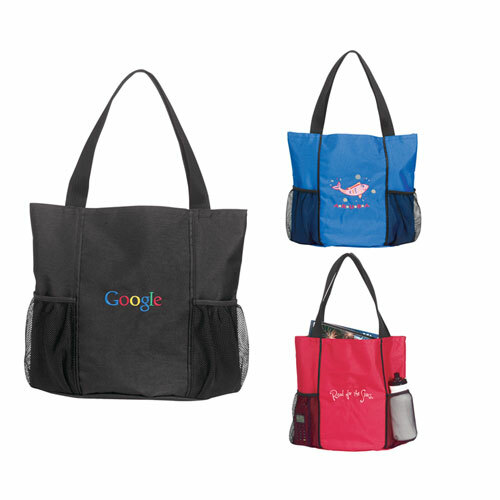 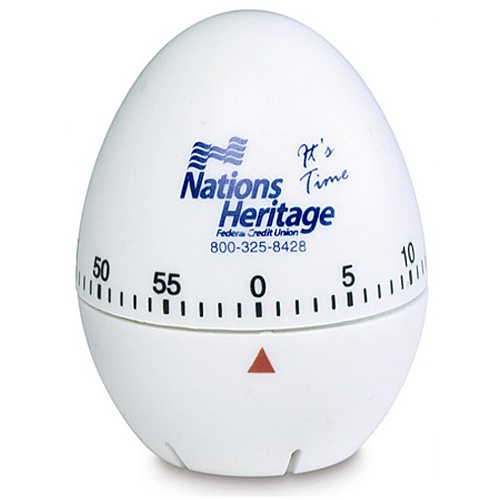 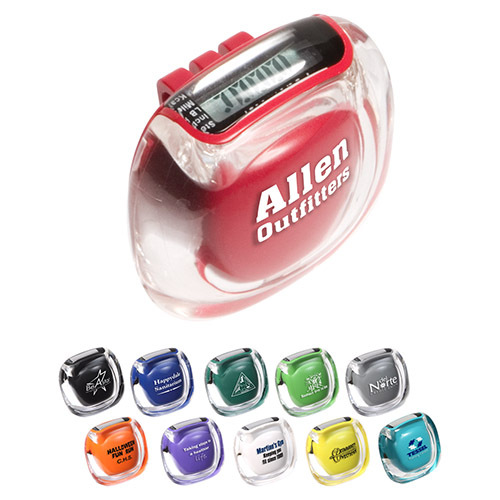 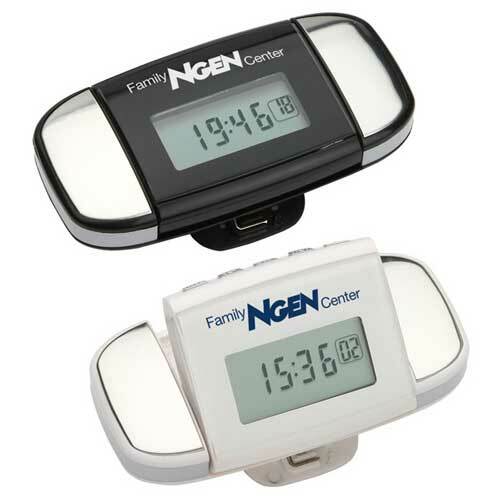 When working on your next promotion consider wellness gifts for your next giveaway.